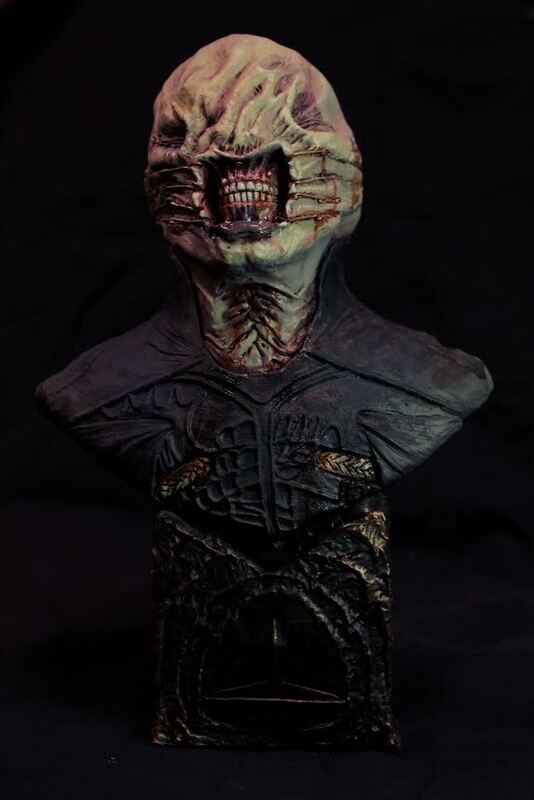 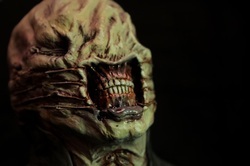 We bring you our line of Hell-raiser garage-kit pre-painted busts! 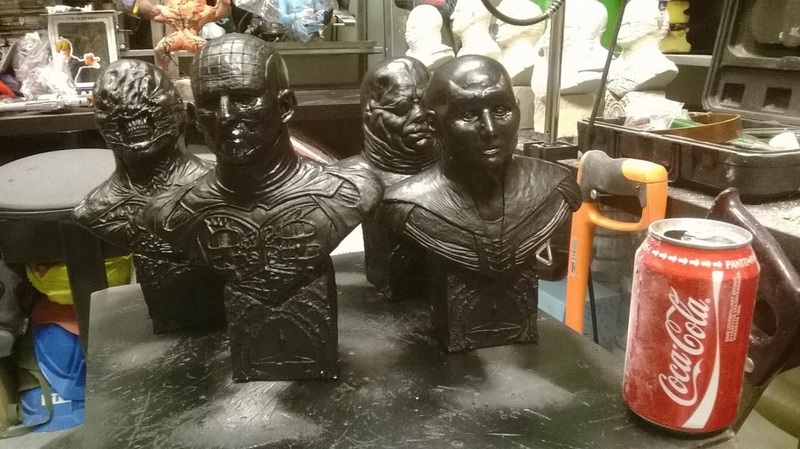 Each one is hand cast, hand assembled and hand painted. 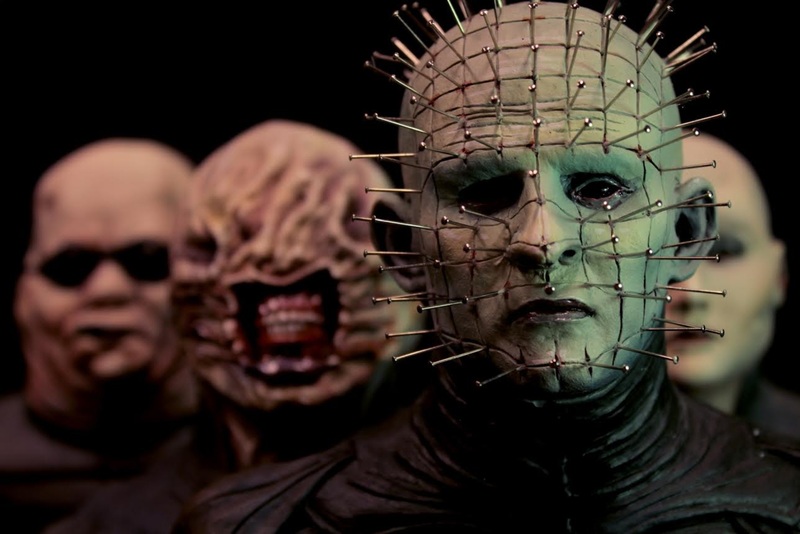 I hope you'll agree that they are truly stunning. 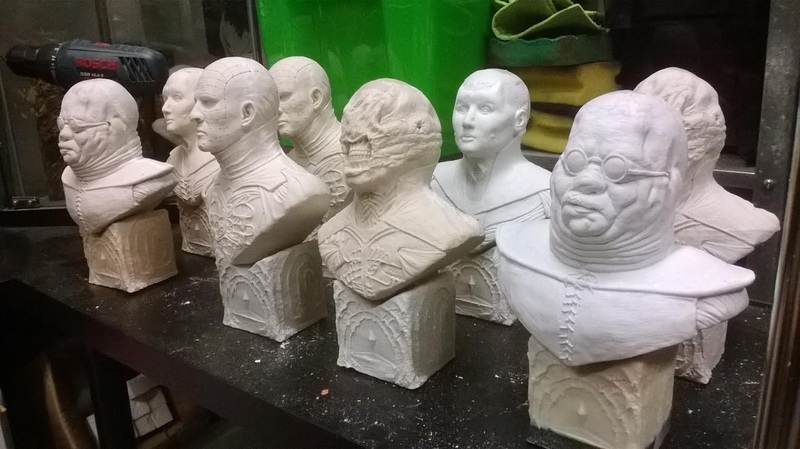 Each bust is limited to 10 pieces, worldwide. 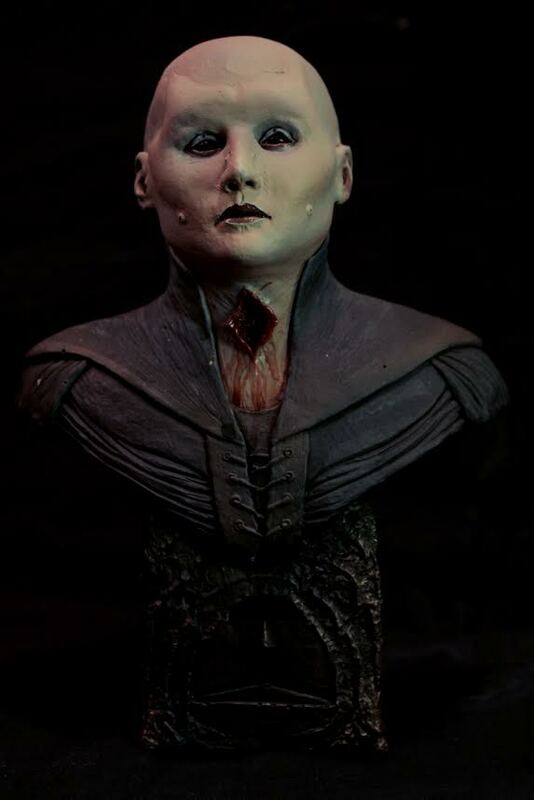 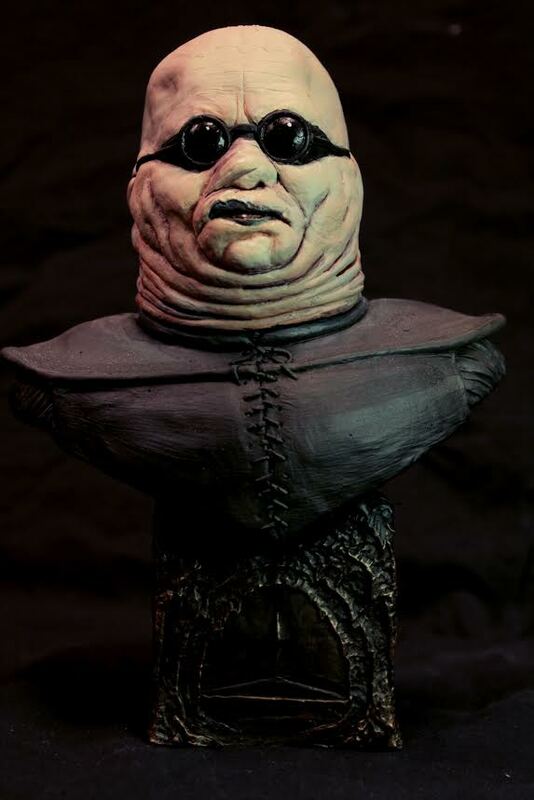 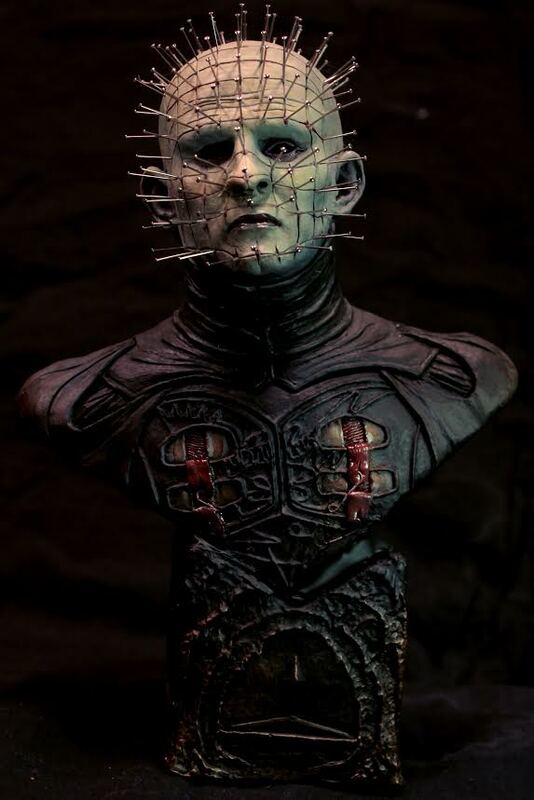 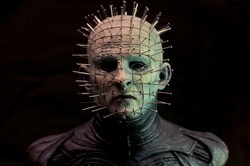 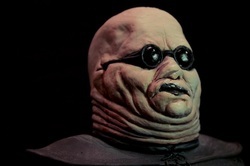 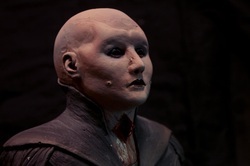 THE PINHEAD BUST HOWEVER WILL REQUIRE SOME HOME ASSEMBLY (THE PINS).